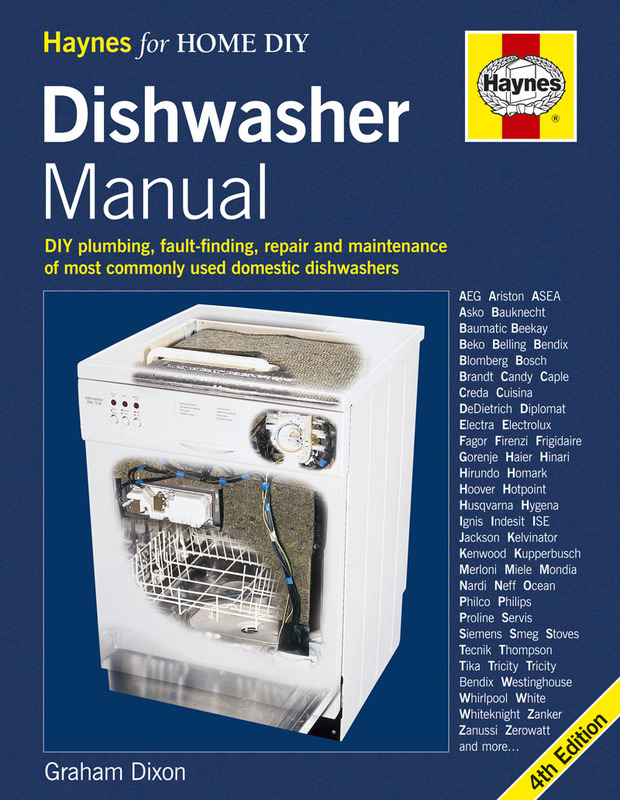 This new edition is the householder’s complete DIY guide to plumbing-in, maintaining and repairing domestic dishwashing machines, and features easy-to-follow instructions. Each component part is photographed and explained in full detail, including the way it works, what can go wrong and how to maintain, repair and replace it. New features include error codes for popular electronically controlled appliances, locating information for particular makes and models, forced-air drying, recycling and green considerations, as well as more photo repair sequences, fault-finding guides and flowcharts applicable to the wider range of dishwashers that are in homes today.